With just a touch of color, that are beautiful sky pictures! .-= DoanLegacy´s last blog ..Gardening is Cheap Therapy =-. Great shot….. what time was it? .-= Diff.thinkr´s last blog ..Wanna get better? =-. Pretty sky photos for skywatch, thanks for sharing. .-= Eileen´s last blog ..Sky Watch Cape May Lighthouse =-. Our shots are kind of similar this week. Nice capture! .-= kden´s last blog ..SkyWatch Friday #13 =-. .-= Margy´s last blog ..Is it Live or Is It Memorex? =-. I love it when you can see the moon in daylight! 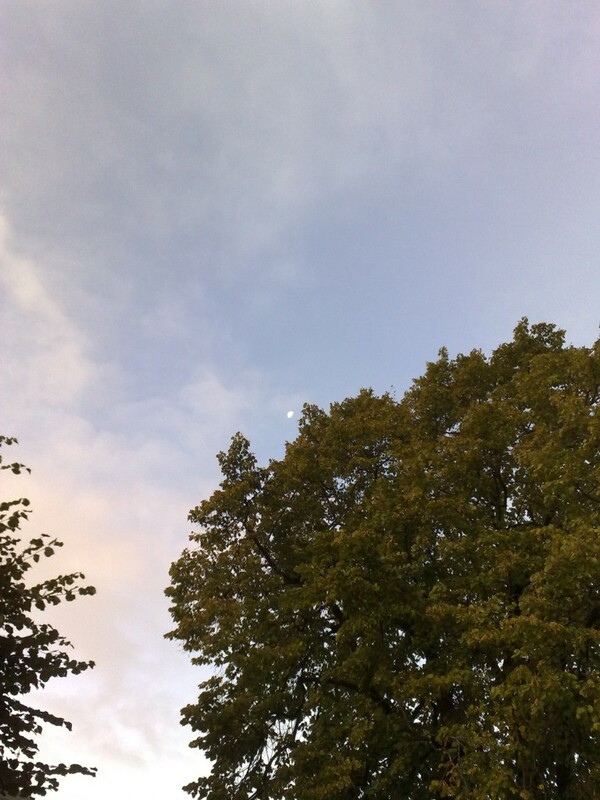 In the first shot, the moon almost seems to be like a blossom blown from the nearby tree! And in the second shot it seems to be like a flash above the darkening clouds! Very interesting! .-= Gemma´s last blog ..Seawinds Reflections =-. Still there in the morning? 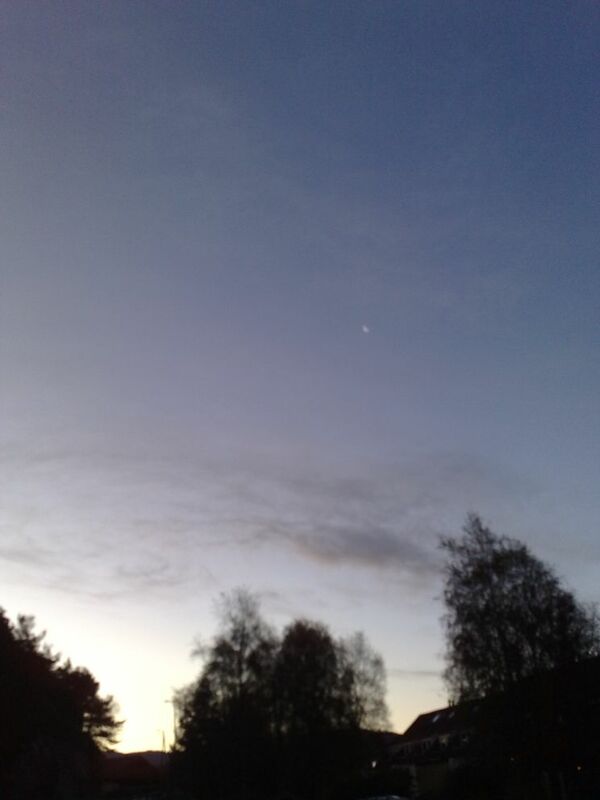 I hadn’t thought to look for the moon in the mornings. I like the fuzzy photo – it looks mysterious. 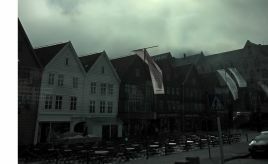 .-= Theresa´s last blog ..Odin Flies! =-.